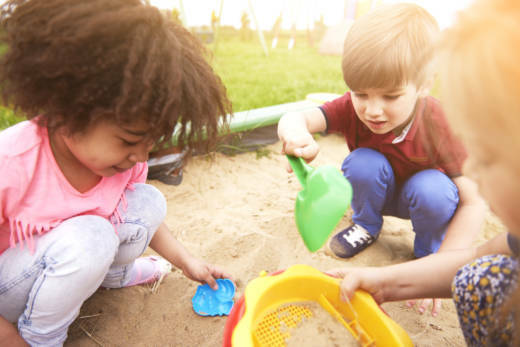 She argues that many parents and lawmakers don’t know what to look for in a pre-K classroom -- and that even elementary school administrators may not be well-versed in the distinct needs of this developmental age. According to Bouffard, self-regulation -- the ability to manage one’s behavior and emotions in a given situation -- is the the most important skill to foster at this age. However, pure free play -- an approach she hears advocated more frequently by wealthier cohorts -- also misses the mark. “I hear a lot about just ‘free play classrooms.” But, Bouffard said, if it only involves setting out materials and not thinking about learning goals, there’s a real missed opportunity. For example, she said, researchers have found that children used more sophisticated language about building activity when they had a goal in mind.